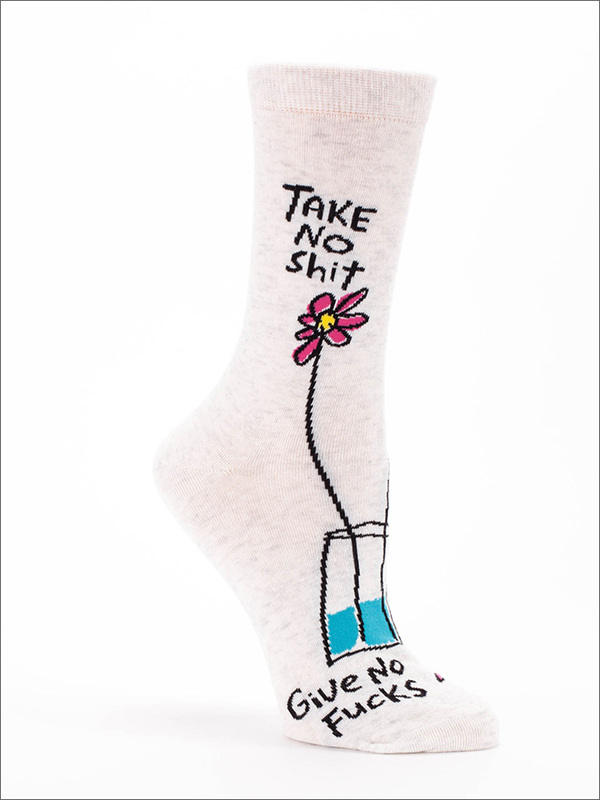 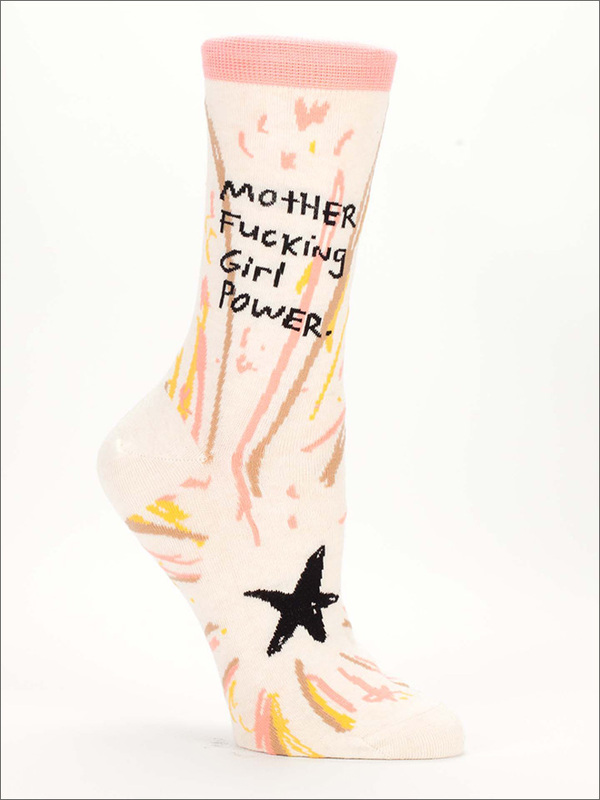 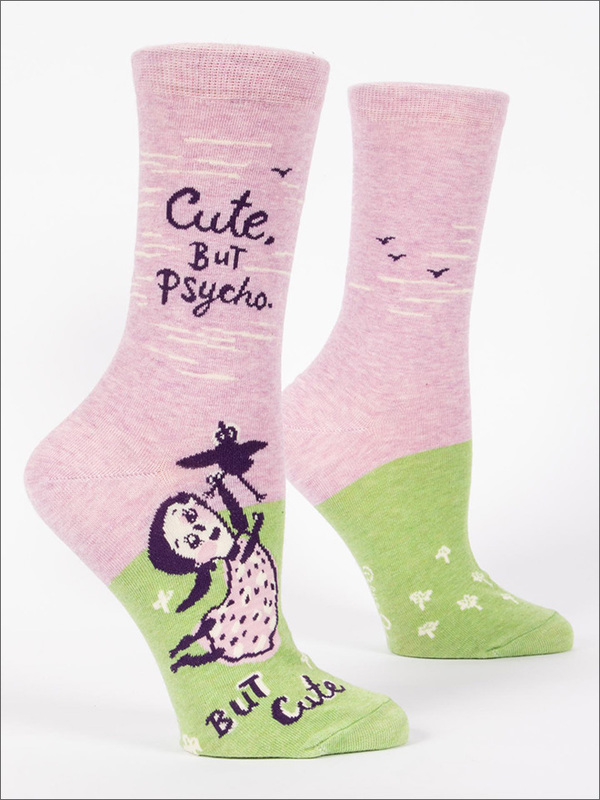 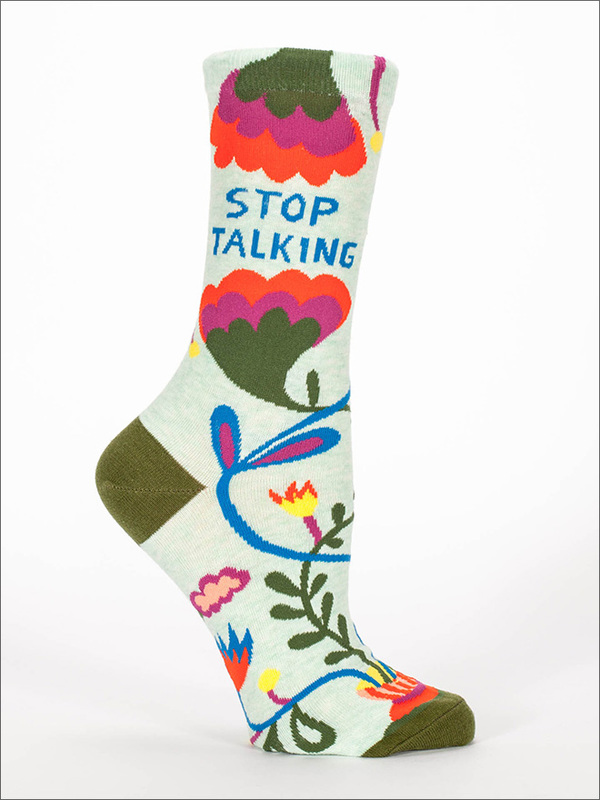 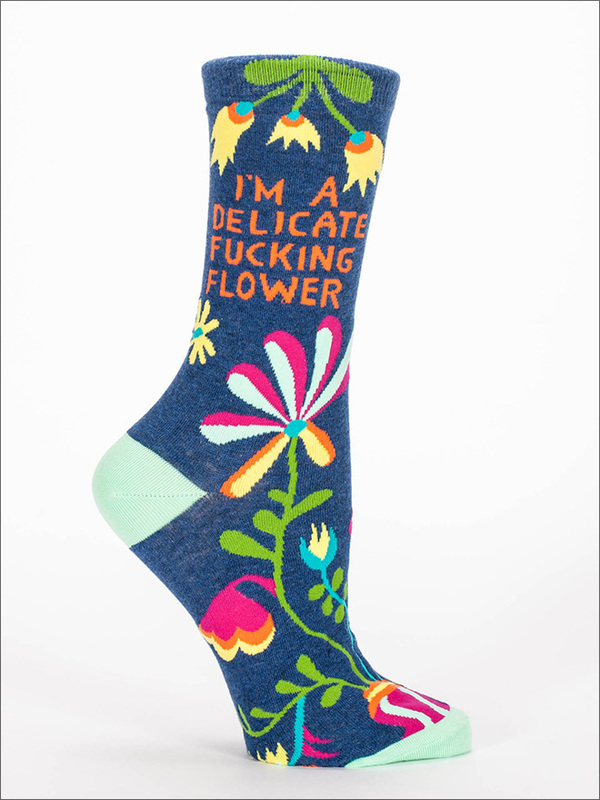 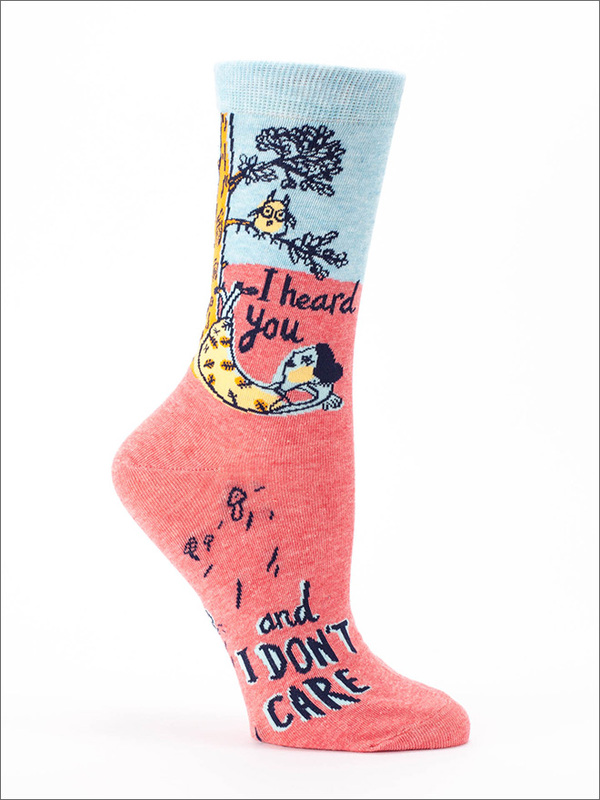 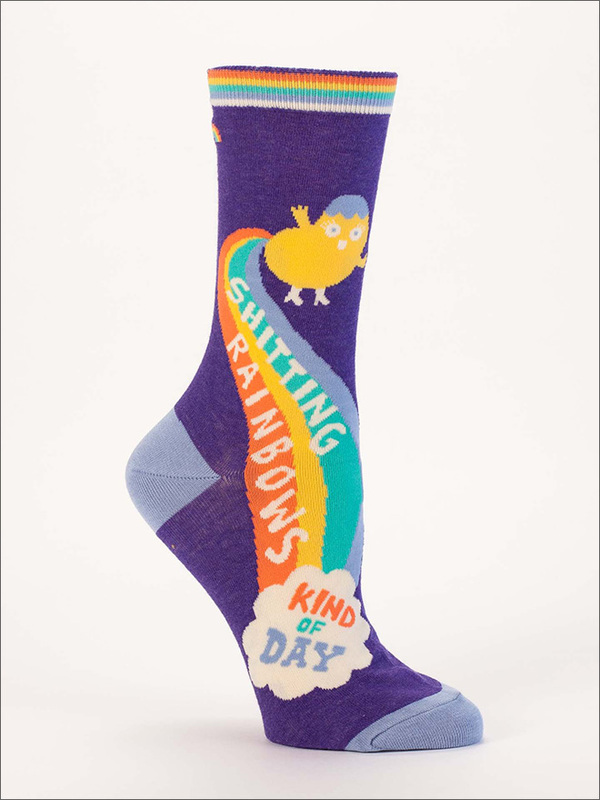 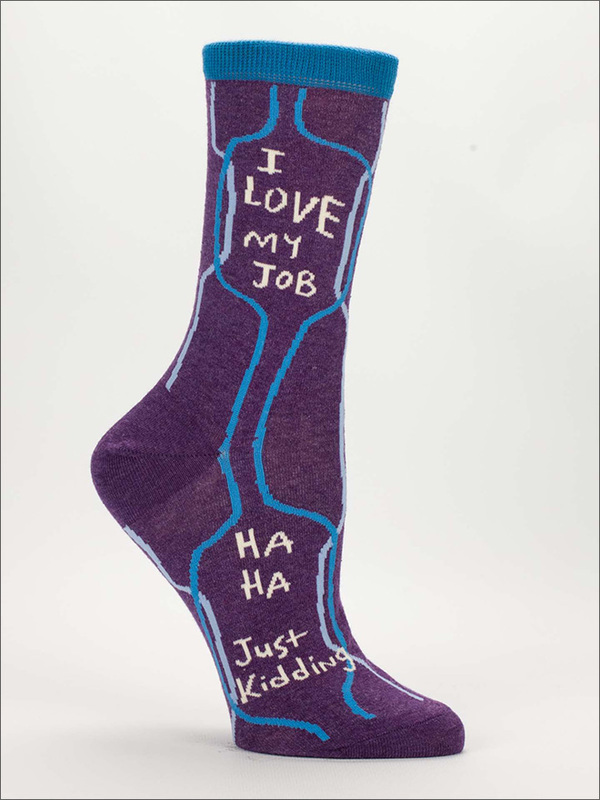 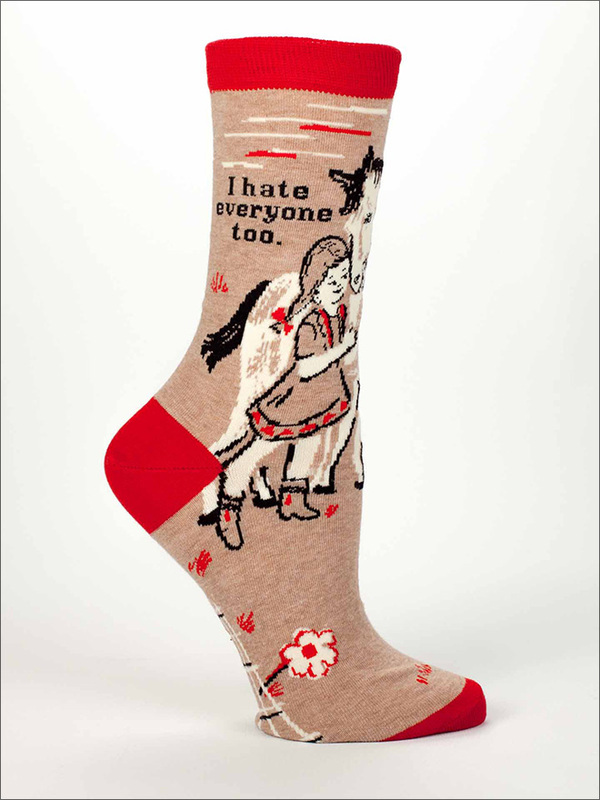 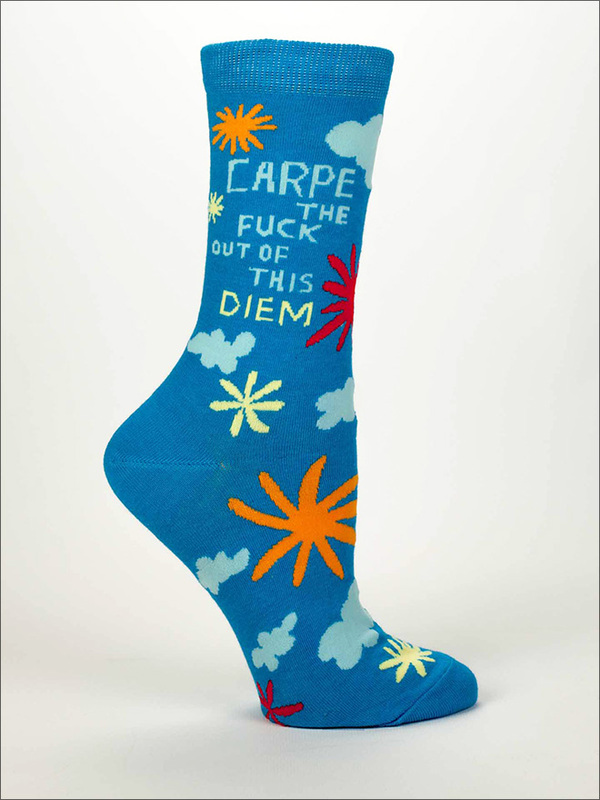 With sayings like “I Hate Everyone Too” or “I’m a Delicate F**king Flower“, these socks by Blue Q will definitely bring joy to your feet. 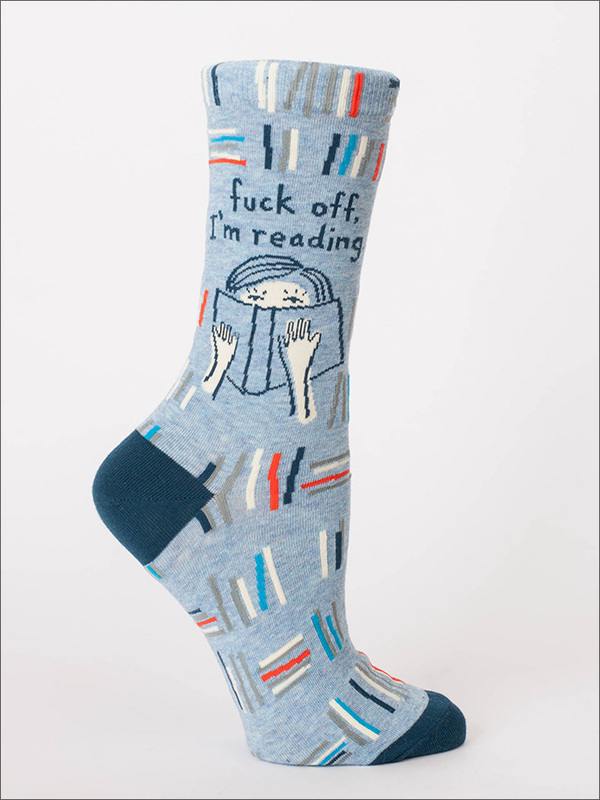 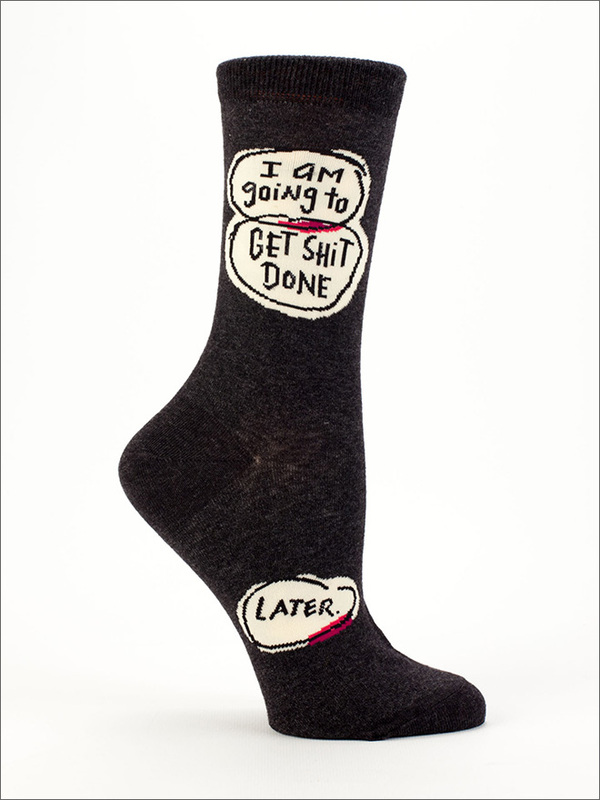 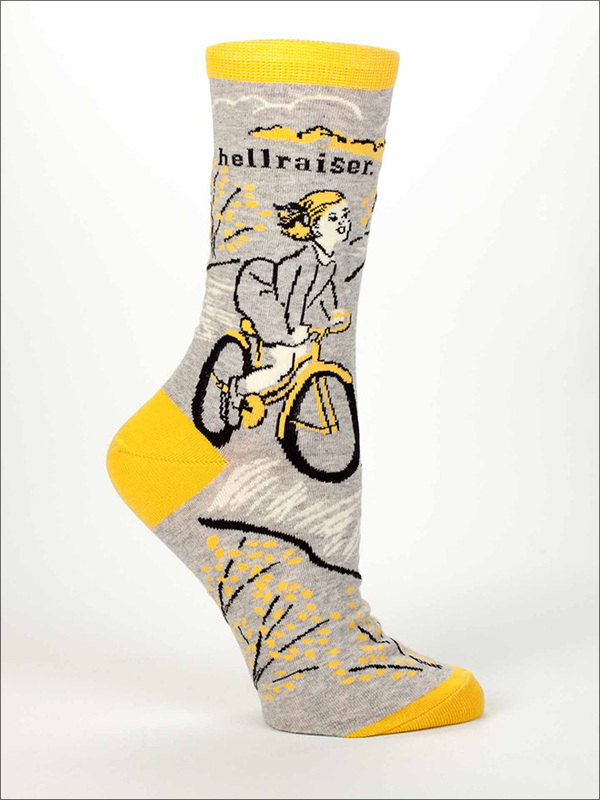 You’ve never seen curse word socks this adorable. 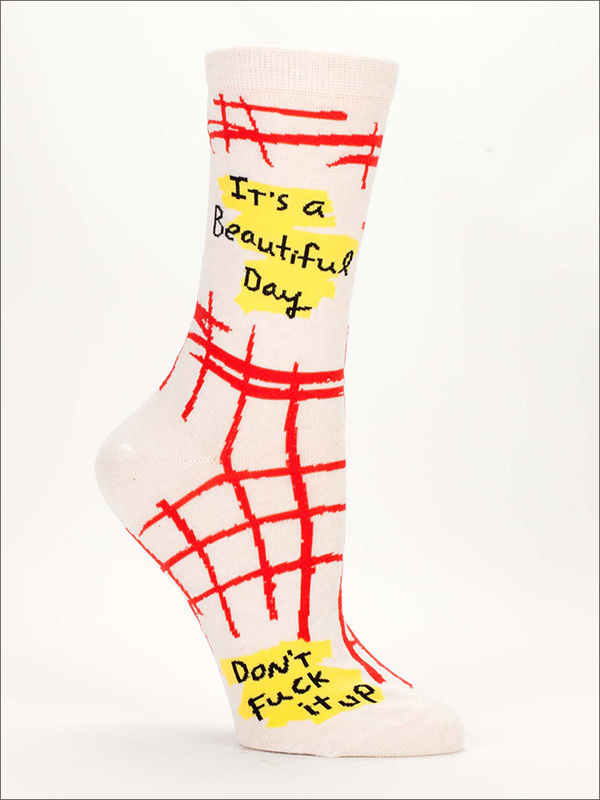 Jesus Christ… You are not too bright, are you? 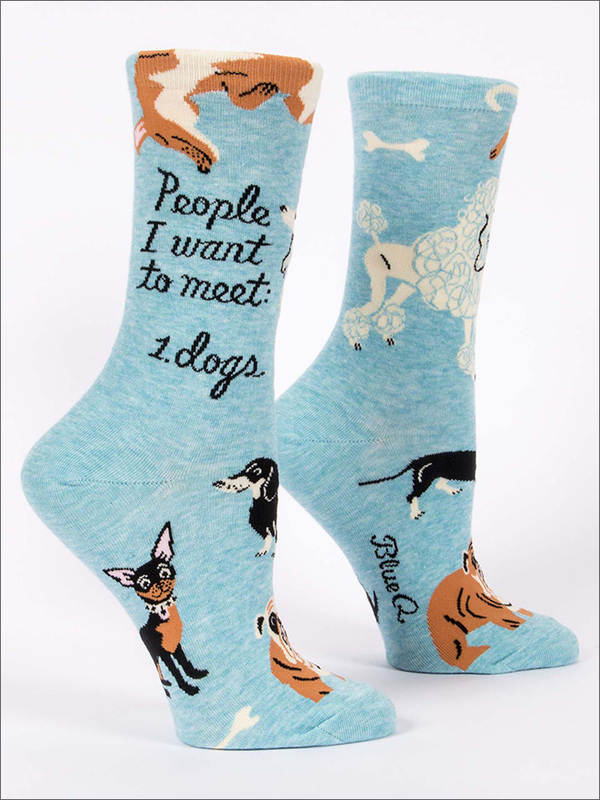 There are two links in the intro and each picture is clickable. 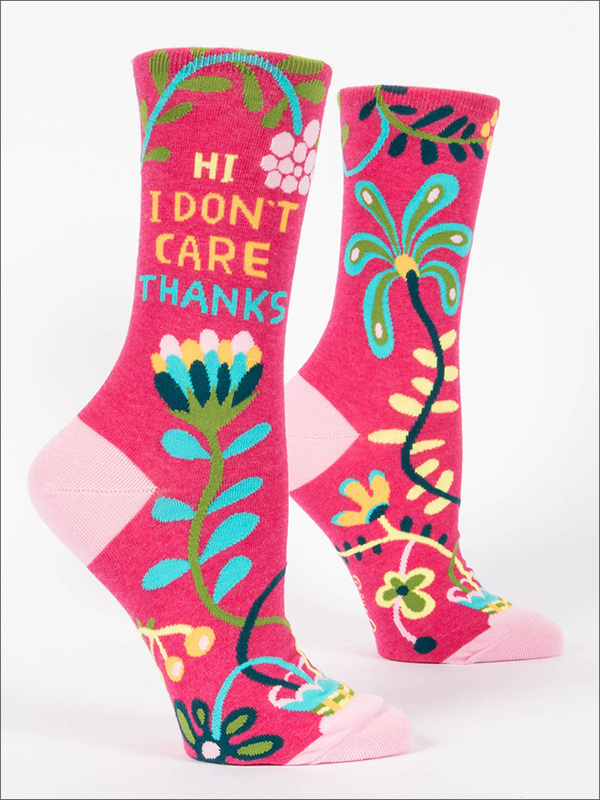 I sent the link to all my lady friends. 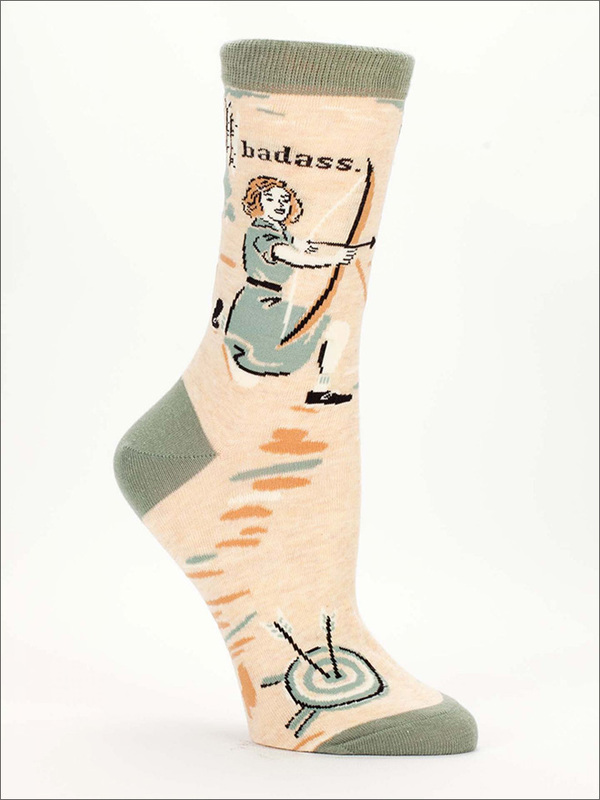 Yes, I have lady friends. 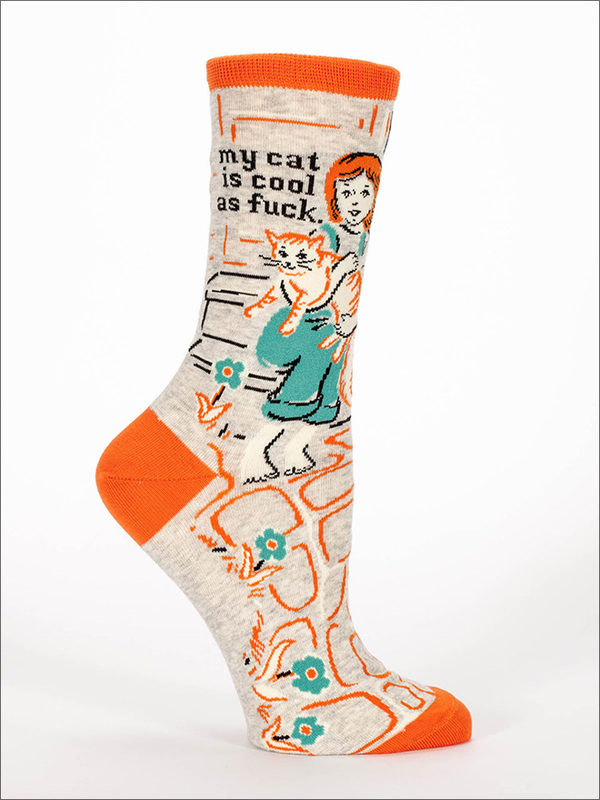 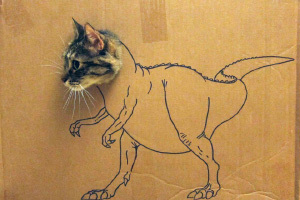 The folks who make this stuff is going to have to put on a second shift just to get enough orders out to my friends. 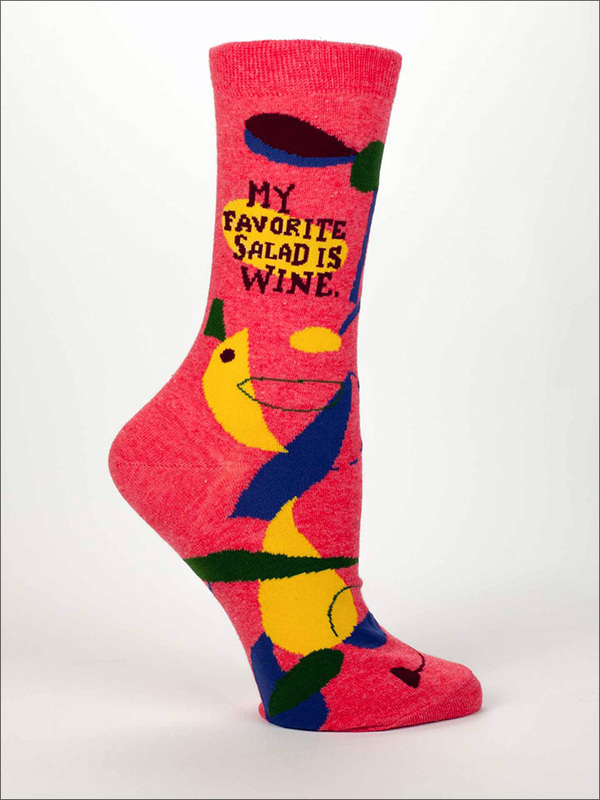 Have to spend that divorce earnings somewhere.